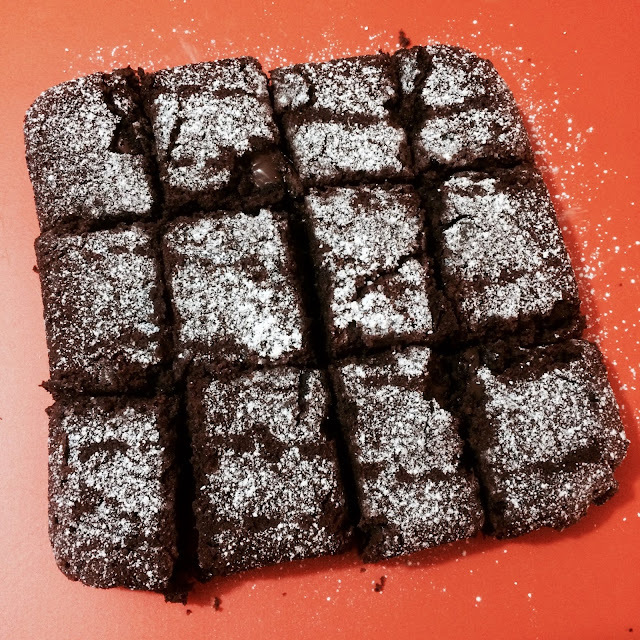 Beetroot Brownies: Taste so much better than they should. In The Guardian this week, there is an article about bribing children to eat vegetables, they’ve called it ‘Cash for Courgettes’. Just like sneaking vegetables into dishes this is just another way of getting kids to eat up their veggies. 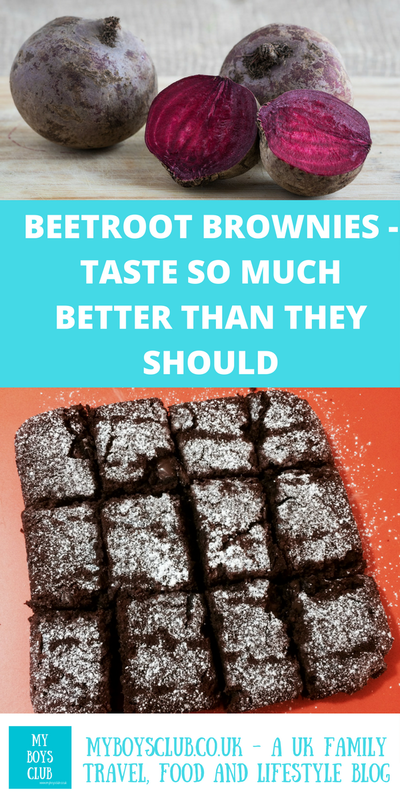 So I suppose Beetroot Brownies fits this bill too - not sure I'd have to bribe my boys to eat cake, though. Using the 'hidden veggies' option means that food such as soup is a really easy way to increase our kid's intake of more healthier foods. As are sauces for bolognese, chilli, or pie fillings. I haven’t tried avocado chocolate mousse yet but I'm assured its delicious. And of course, we’ve all eaten carrot cake and persuaded ourselves it’s the healthy option. 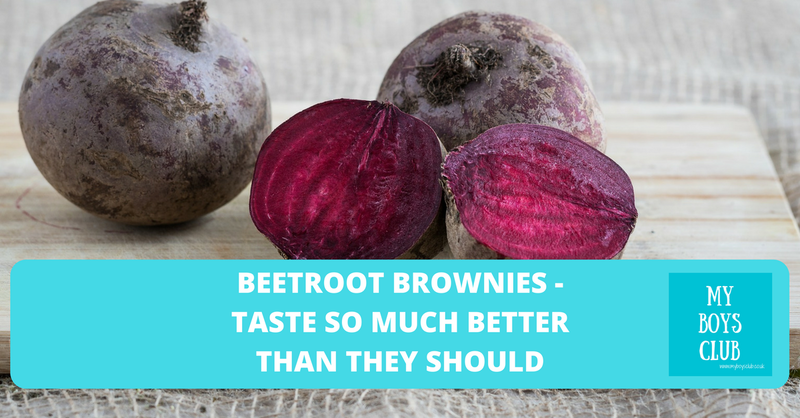 Beetroot was a food I craved during my second pregnancy so I have a fondness for it. It is a vegetable that looks amazing and has great health benefits but I'm not always that sure on how to eat it without it just being slices on a plate or soaked in vinegar. I usually end up using it is soups, but in a cake, it's a little different. At Christmas, my youngest proclaimed over Christmas Dinner 'I love these'. Was it the stuffing balls, pigs in blankets or indeed the prizes inside the cheap crackers that he was talking about? No, to our surprise it was parsnips. And he promptly finished off all the leftover ones too. It always important to include more vegetables in our meals, in any way that we can. But now that they are getting older, I’d rather see my boys growing up knowing what they are eating and becoming a fan of healthy food, if possible, rather than eating vegetables and not actually being aware of them. But I’m all for incorporating vegetables into recipes based on what they can add, be it flavour, texture, moisture, or nutritional qualities. Beetroot is a cheap way to make a cake moist and stop it from drying out whilst in the oven or until it is eaten up. 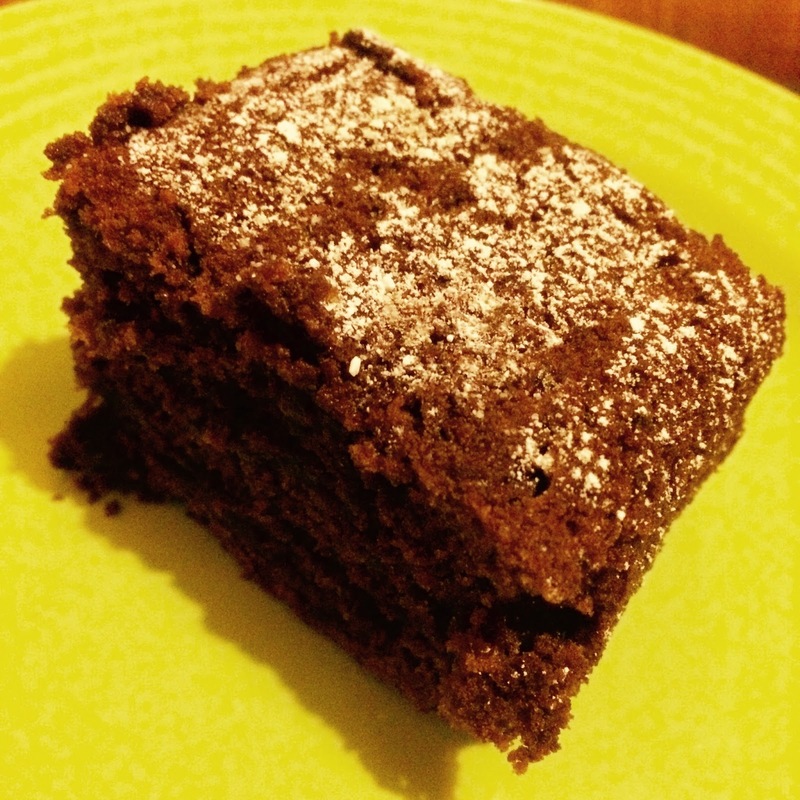 So here is my recipe for Beetroot Cake. Yes, this recipe includes a vegetable, making it slightly better than cake without veg. We also used a dairy free spread instead of butter meaning its a dairy free cake too! But let’s not forget the fact that it is still cake, The ingredients include fat, flour and sugar so it shouldn’t replace our vegetables! But the greatest thing about this cake is that it tastes amazing! It’s moist, tasty and full of a little goodness too. 2. Prepare an 8in cake tin by lining it with greaseproof paper. 3. 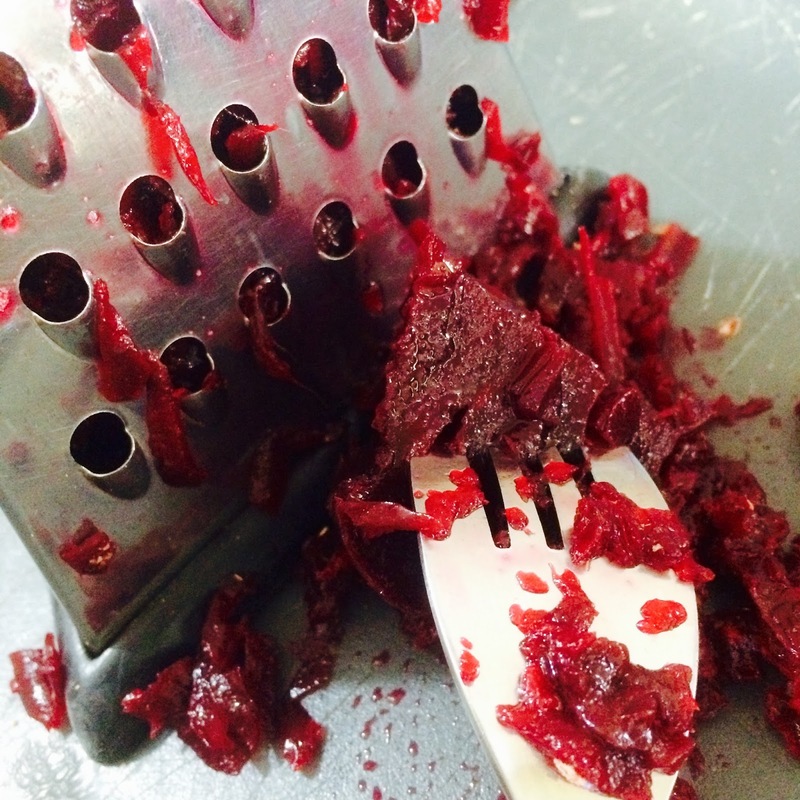 Grate the beetroot (to avoid staining my fingers I hold the beetroot with a fork). 4. Break the chocolate into individual pieces. 5. Sift the flour, cocoa powder and baking powder together. 6. 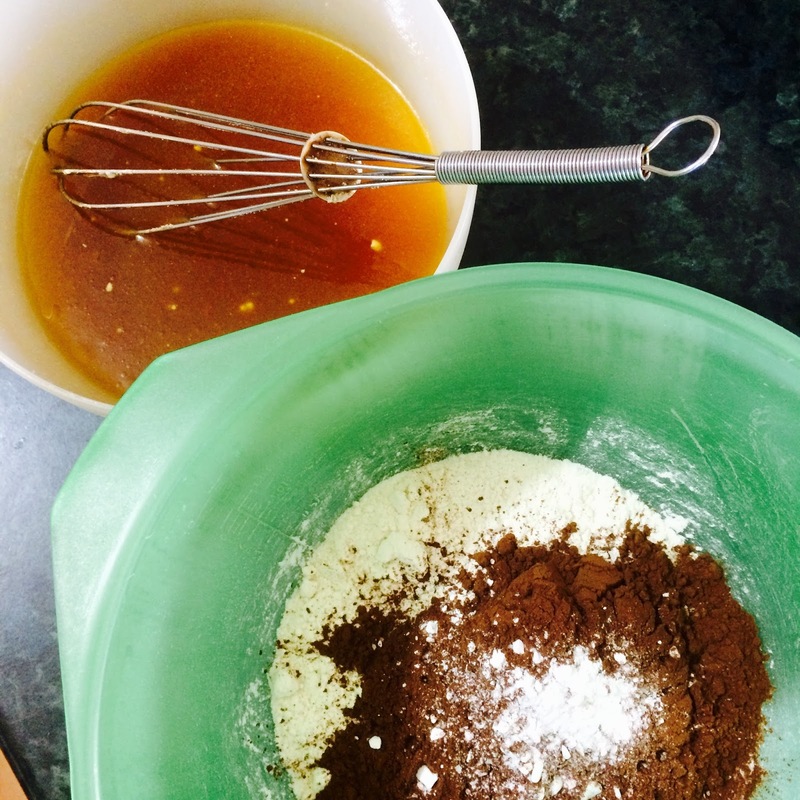 Whisk the melted margarine, sugar and eggs together in a bowl before adding the flour, cocoa powder and baking powder. 7. Gently stir in the grated beetroot and pieces of chocolate. 8. Pour into the prepared cake tin and lightly level out the surface. 9. Bake in the preheated oven for 45-50 minutes or until a skewer inserted into the centre comes out clean. 10. Allow the cake to cool for a few minutes in the tin before removing to a cooling rack and sprinkle with icing sugar before serving. Beetroot is virtually fat-free and low in calories with only 38 in 100g of raw beetroot. It is low in fat, a great source of fibre, vitamin B9, manganese, potassium, iron and vitamin C.
Have you tried making or eating Beetroot Brownies? Can I make them without sugar?